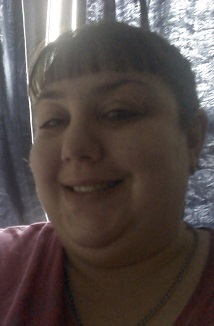 MELISSA R. MARTIN, age 37. Beloved mother of Angelina and Elsie Martin. Beloved daughter of Michele and the late Kevin Kroffke. Sister of Ken and Amanda Kroffke. Niece of TeTe and Joe Pagano, Al and Kathleen Lazzaro, Brian and Nancy Kroffke, and Pam and Terry Rogers. Cousin to many. Funeral service Monday December 3, 2018 10:00 am at the SCHUSTER STRAKER O'CONNOR FUNERAL HOME 5904 Ridge Road Parma, where friends may call from 3:00 - 7:00 pm Sunday. Interment All Saints Cemetery.